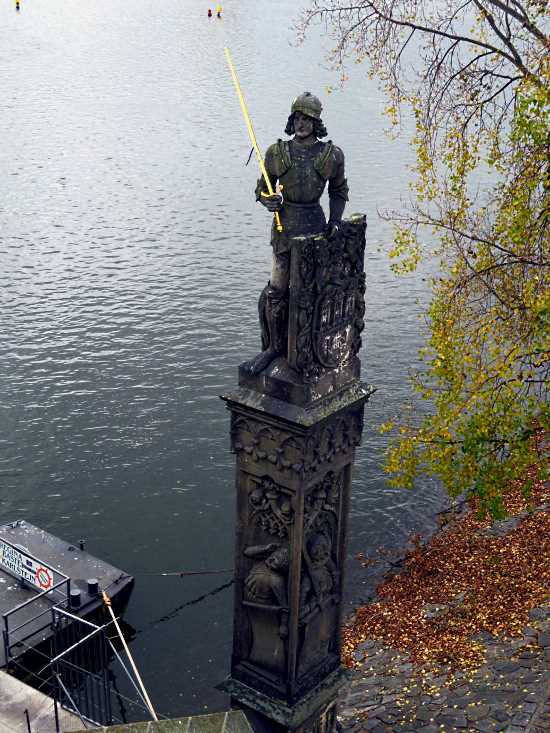 Not all of the statues on Charles Bridge are actually on top of the bridge. There is one off to the side of one of the supports, and that is the medieval knight Bruncvík, with his magic sword, trusty white lion companion, and a shield with the municipal arms. When the age of quests was still upon us, Bruncvík set out on a seven-year odyssey to find fame and honors in unknown and uncharted lands. He was the son of Prince Štilfríd, and his quest was to earn a symbol to place on the Bohemian shield when he became ruler. 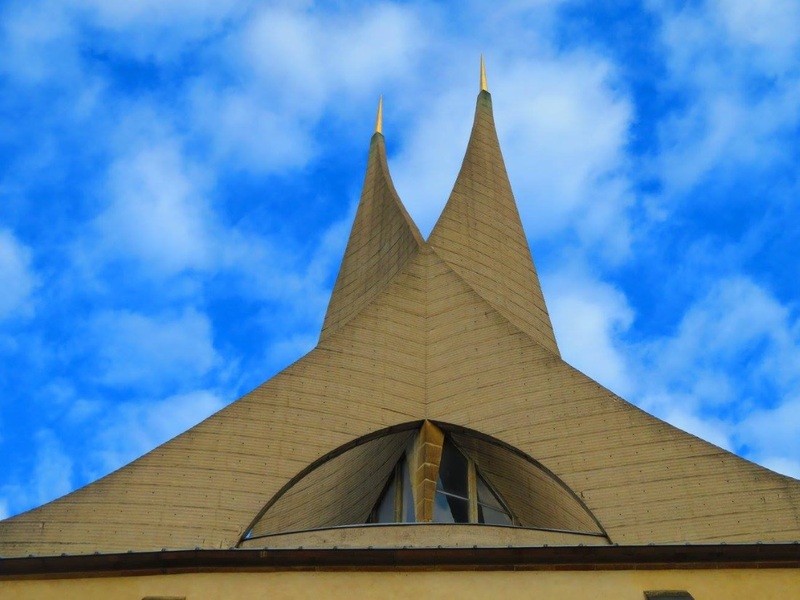 Bruncvík’s wife, Neomenia, begged him not to leave the relative safety of Prague. But he could not be dissuaded. The couple exchanged rings, and he said if he did not return in seven years, she should consider him dead and find a new husband. He didn’t set out alone. His entourage included 30 mounted men. 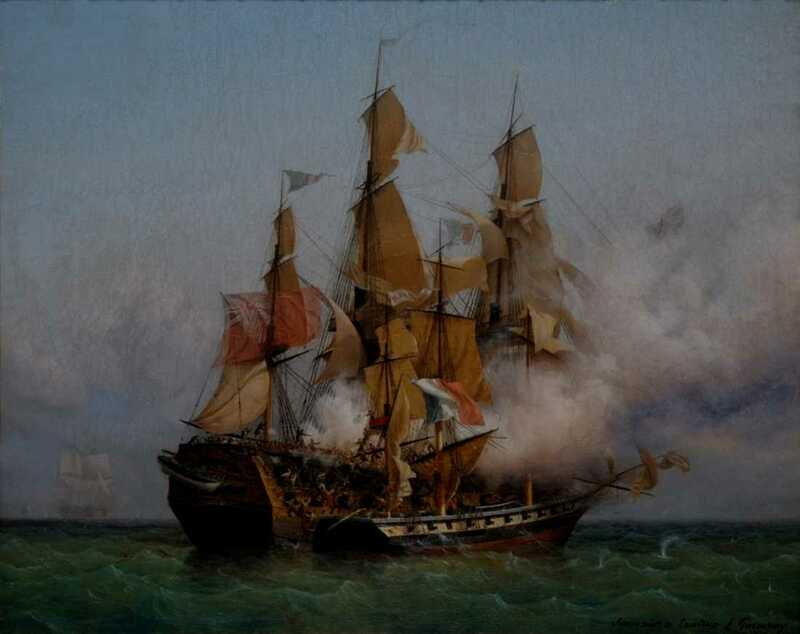 His route took him to the Adriatic coast, where the group set out to sea in a ship. Luck was not on their side. The ship encountered a violent storm, and everything on the ship glowed yellow and stank of sulfur. It was the dreaded Amber Isle, which draws in and destroys any ships and sailors that come within its reach. Nobody had ever returned from it. Its shores were littered with broken ships. The ship wrecked on the rocky shore, and after two years all but Bruncvík had died. The only other inhabitant of the island was an old hermit named Balad. He told Bruncvík to hide in the carcass of a dead horse and wait on the highest point, Yak-stone Mountain, for the Noh, a large and fierce bird, to carry the carcass from the Amber Isle to its nest on the mainland. The Noh did as expected, and once Bruncvík was in the nest, he cut his way out and escaped to the woodlands. There, he found a white lion with two tails battling a nine-headed dragon. Bruncvík joined forces with the lion, and after days of battle they defeated it. Bruncvík, having just arrived from the Amber Isle, was close to death with exhaustion, and the lion brought him some meat, fruits and healing herbs. (Or, alternatively, Bruncvík nursed the lion back to health.) The two became steadfast companions. They traveled to a strange land with people sporting dog-heads, many eyes, two heads, polydactylic extremities and other bizarre features. There he rescued a princess named Africa from a treasure-hoarding dragon. The 18-fingered king wanted the couple to marry, even if with just one head, two eyes and 10 fingers, Bruncvík looked rather plain. Bruncvík could not stay, though. As inviting as the idea of marrying the many-fingered, dog-headed princess was, he had a wife waiting back in Bohemia. But before he left, he found a magic sword in the castle keep and took it. The princess told him that only men possessed of great power can see the sword, otherwise just women see it. Variations of the tale say he got the sword from a hermit in a cave. If the owner of the sword says “Blade, off with all heads!” then all of the opponents drop dead. The lion and the knight fought demons, invisible people and other peculiar creatures, always winning due to the magic sword. His tales traveled far and wide, but not all the way to Bohemia. Bruncvík returned disguised as a beggar, because returning knights always did so. But this was long after the seven-year deadline. He arrived the day before Neomenia was to wed. He managed to get his ring placed in a goblet that Neomenia was to drink from, and wrote cryptic graffiti announcing his return. She found the ring and called the wedding off. Why he did not simply walk into the Castle and say he was back is not specified in the story. The would-be groom and his 50 retainers were not having it. But Bruncvík wielded his magic sword and the fighting came to an end before it even started, with all the heads of the opponents falling off. Bruncvík sent proclamations across Bohemia saying he had returned, and the white lion with two tails was now the symbol of the nation. Bruncvík never went on any more adventures, and his lion stayed at his side. He died of old age, and the lion died soon after. Bruncvík left behind an heir named Ladislav. 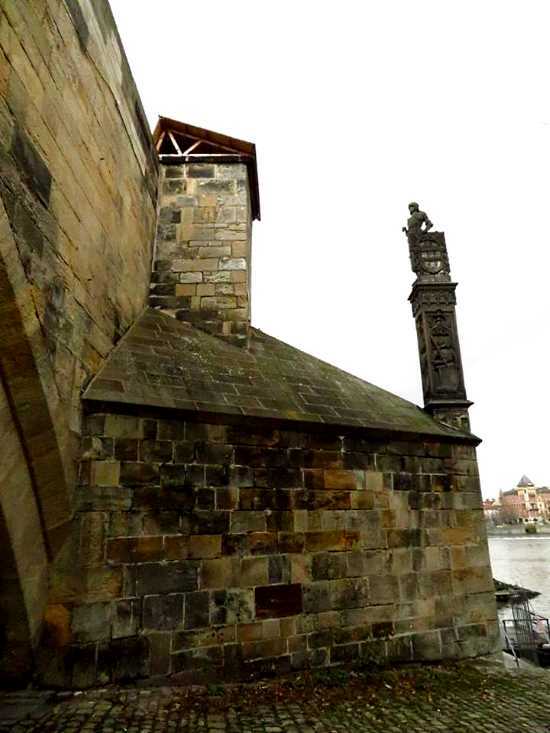 Bruncvík’s magic sword, according to the legend, is hidden inside Charles Bridge. 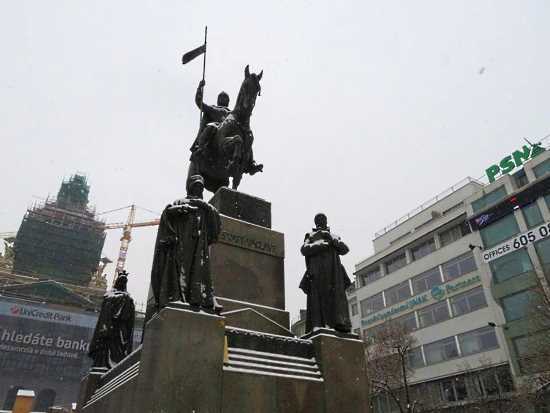 When the country is in its darkest hours, the bridge will crack open and the spirit of Saint Wenceslas will lead the Knights of Blaník and reclaim the sword. The Knights of Blaník have been slumbering under a mountain called Blaník from before the times of Charles IV, waiting to rise up and defend their homeland. Wenceslas will save the nation by leading the army and using the sword’s magic power to decapitate all of their enemies. 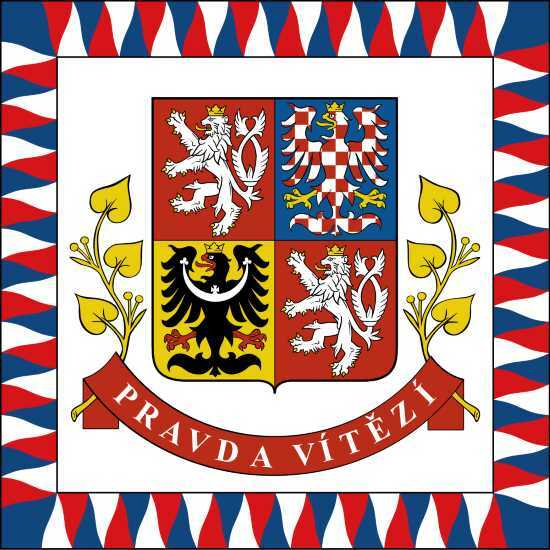 The two-tailed lion on a red shield remains the symbol of the Czech nation. The legend of Bruncvík fits in with other tales of chivalry, such as those of King Arthur. The exact time that the tale takes place is hard to determine, and the geography is quite questionable. Elements of other stories such as tales of Sinbad, the Song of Roland, the Odyssey, and other popular literature can be seen in it. There is also the German tale of Henry the Lion (Heinrich der Löwe), about a 12th century Duke of Saxony who befriended a lion while on a pilgrimage to the Holy Land. Henry lived in the city of Braunschweig, or Brunswick, and the town name became incorporated into the Czech tale as the name of the hero. There are many similarities between the tales of Henry and of Bruncvík, but also key differences. Bruncvík never went to the Holy Land, for example. 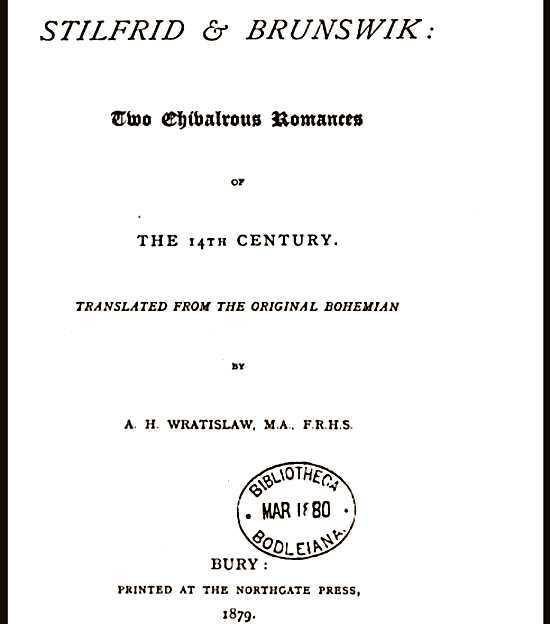 The notion that Bohemia once had a seacoast can be found in Shakespeare’s The Winter’s Tale, and very briefly under King Ottokar II of Bohemia in the 13th century, the royal holdings did extend to the Adriatic. Legends of Bruncvík (also spelled Brunswik) and his father Štilfríd (Stilfrid) go back to at least the 14th century, and originally were in verse. Some versions call the father Prince Žibřid. Neither of the names of Bruncvík, Štilfríd nor Žibřid appear on speculative lists of semi-historical Bohemian rulers, and some versions of the saga leave out that Bruncvík was a prince, and merely regard him as an adventure-seeking knight. 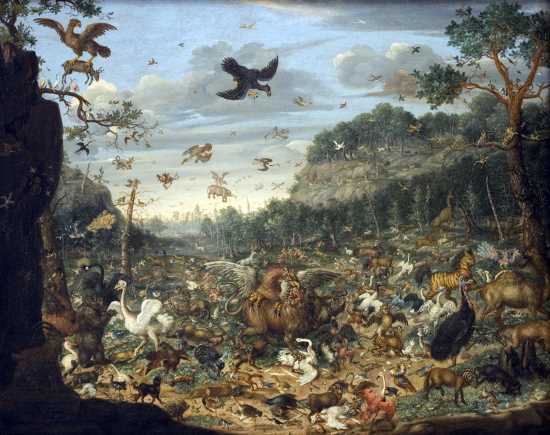 The places mentioned in the tale either do not exist or are fanciful versions of far-away lands. 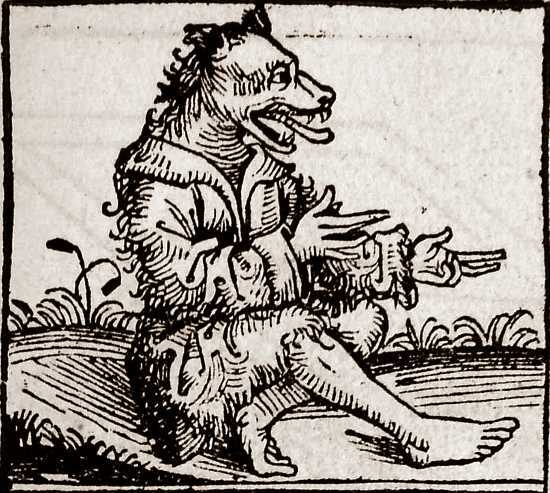 Such beings as dog-headed and two-headed people often appear in medieval tales to symbolize inhabitants of exotic lands. 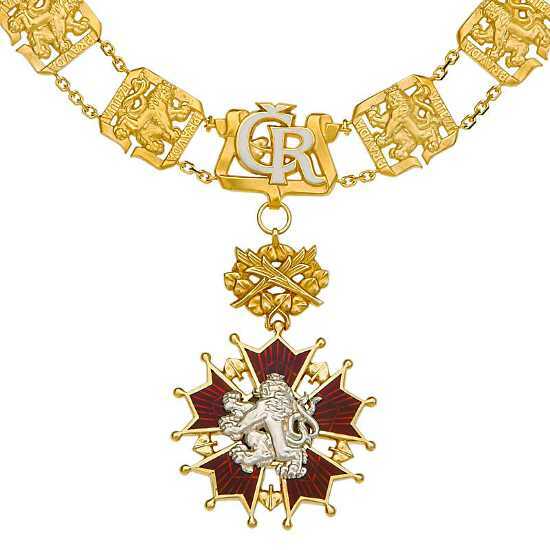 Nonetheless, the two-tailed white lion is the symbol of the nation and appears in many official forms including as a medal for service to the country called the Order of the White Lion. It appears on the president’s flag, along with the checkered Moravian and black Silesian eagles, and on the uniforms of the national hockey and football teams, and thousands of other places. 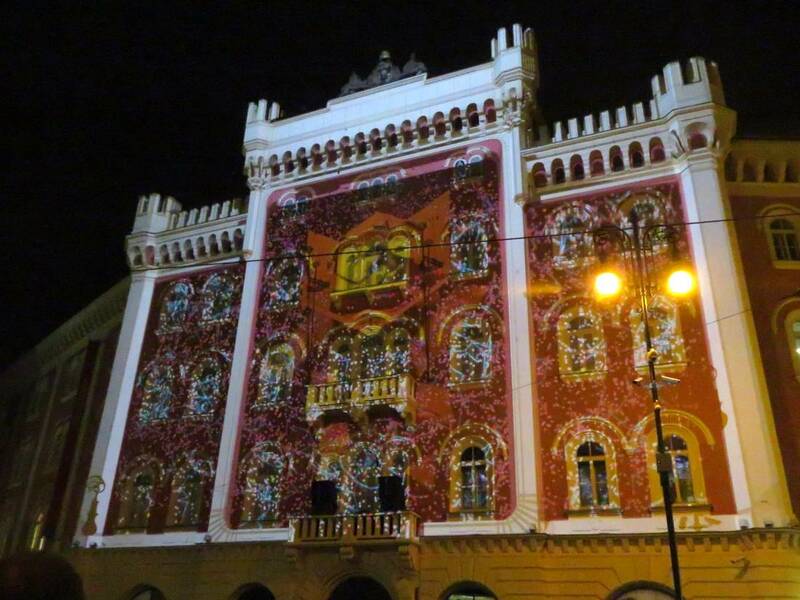 The annual film awards are the Czech Lions. 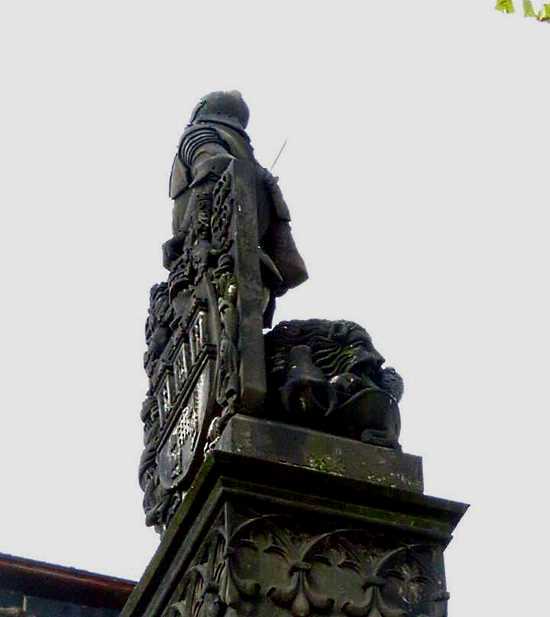 The stone statue of Bruncvík on one of the support pillars of Charles Bridge is unlike the others, which come in elaborate pairs on the top of the railings. Bruncvík, wearing a helmet and armor, and holding a metallic sword, has a lion at his feet. Oddly, he is next to the shield of Prague, which does not have a lion. It is the city shield, with a town wall, three towers and an arm with a sword. 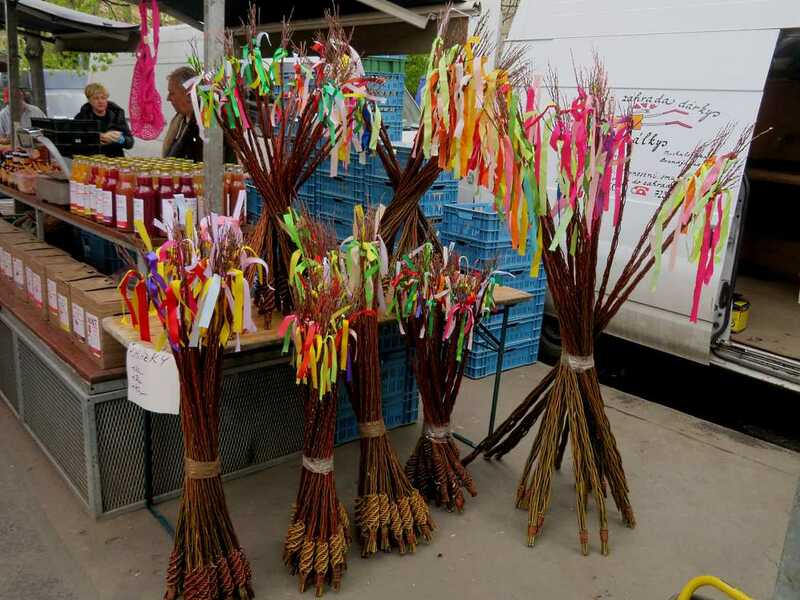 That is to remind people that Charles Bridge belongs to Old Town, and not to Malá Stana, which technically was not part of the city until all of the neighborhoods were legally merged in 1784. 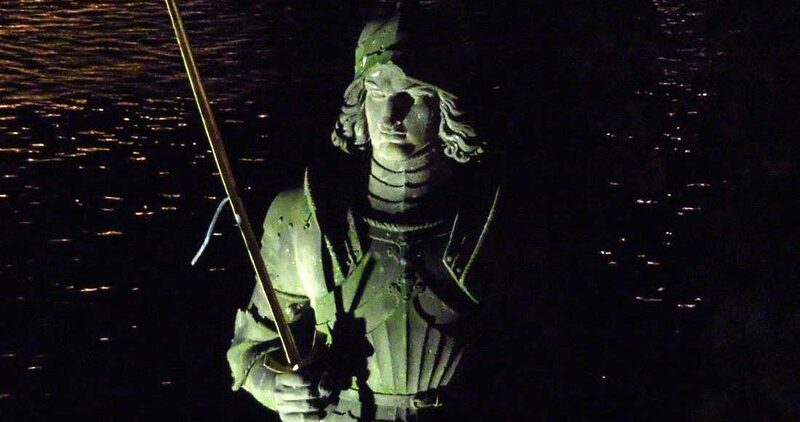 Such stone guardians, often depicting the knight Roland on a pillar, were typically used on European bridges and other places to show jurisdiction. The current statue of Bruncvík is a copy. The original was likely made by Matěj Rejsek sometime between 1445 and 1506. It was damaged by a cannonball in 1648 at the end of the Thirty Years’ War. Fragments of the original are in the hands of the National Museum. The copy was made by Ludvík Šimek in 1886. The new statue is not a faithful copy of the original, and looks a bit modern. It has one obvious mistake, and that is the lion seems to have only one tail. But in the legend he definitely has two. The statue can be seen on The Page of Swords in The Tarot of Prague Deck, where it symbolizes bravery and watchfulness.